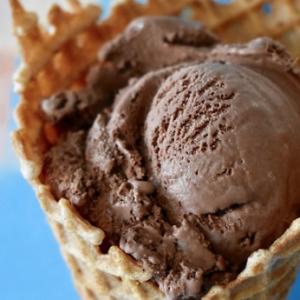 The Hop serves homemade ice cream, organic fair-trade coffee, and pastries in a relaxed, comfortable atmosphere. A regular host of community events, fundraisers, birthday parties, and live acts. The Table restaurant offers a mix of Southern fare with a European touch. Enjoy Crestwood's spectacular views on the terrace or by the fireside. 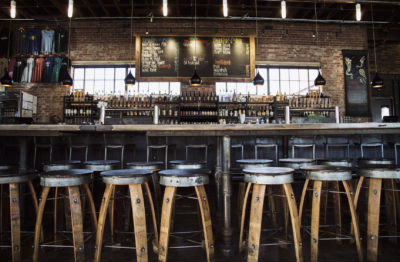 Wicked Weed Brewing strives to be different and as a result has created a very popular beer tasting room and brewery. The restaurant offers a seasonal menus and craft beers. 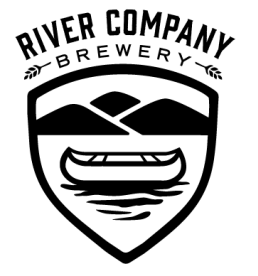 River Company Restaurant & Brewery is near Radford University and Virginia Tech. All draft beers are produced in house. They offer a wide range of flavors on their menu, along with nightly specials. Angelo's II Restaurant serves pasta and Italina cuisine, salads and more for lunch and dinner. 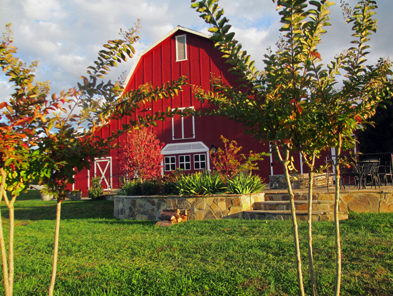 Red Barn Cafe is located in the historic Ezzard Dairy Barn at Tiger Mountain. The menu includes a variety of items. Reservations are recommended. Glades Pike Winery has developed a reputation for producing award winning wines since 1995. Blackstone Grill offers fine dining in a relaxed, modern-bistro style atmosphere.